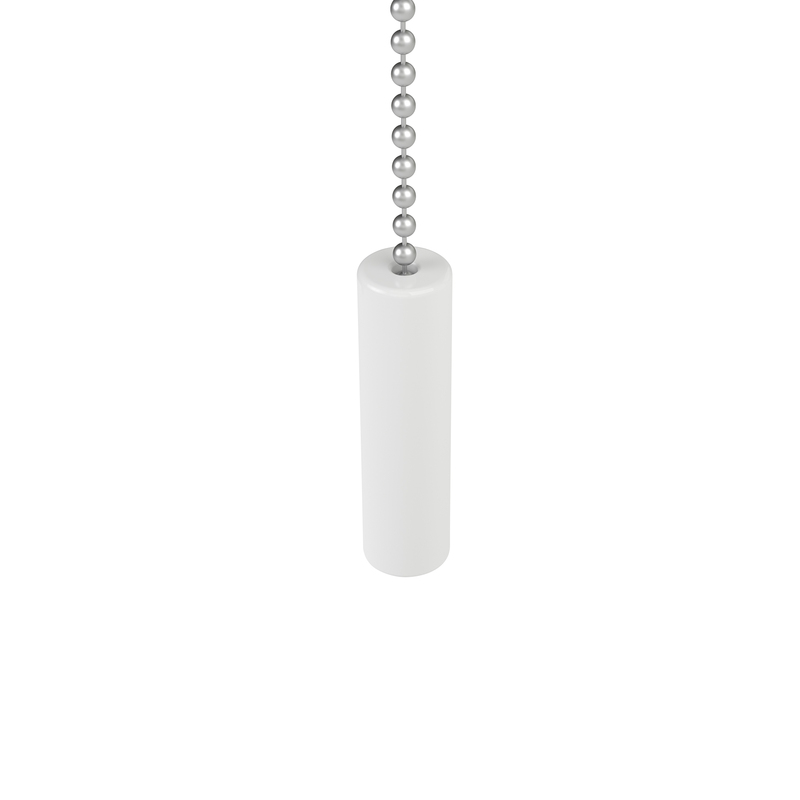 CM-18 is a pull remote with 1 channel for operating single blinds or shading networks with a simple pull. Blinds can be moved to any desired position or to a preset favorite position. Pull once to move the blinds to the end positions, pull again to stop the blinds. Operating remotely controlled blinds has never been so easy and intuitive: anyone can do it.